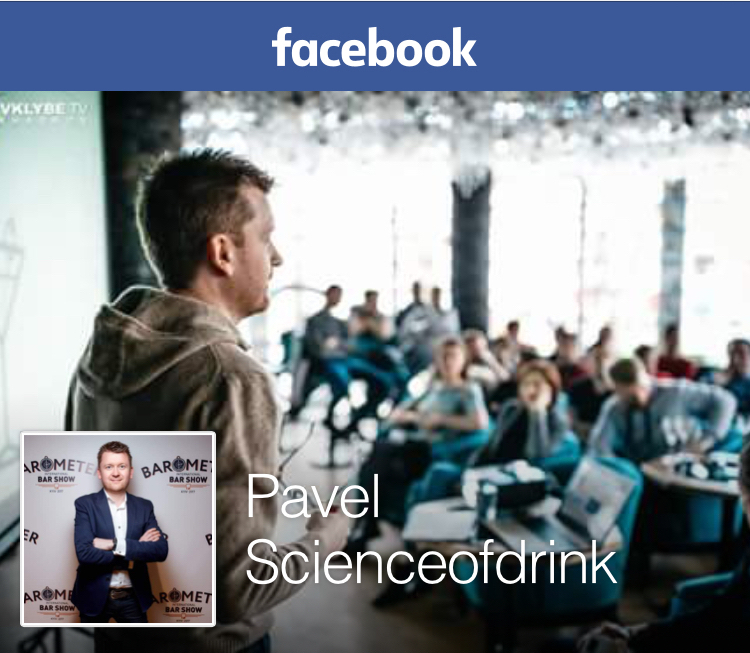 Posted on May 7, 2010 October 31, 2010 by Pavel Y. 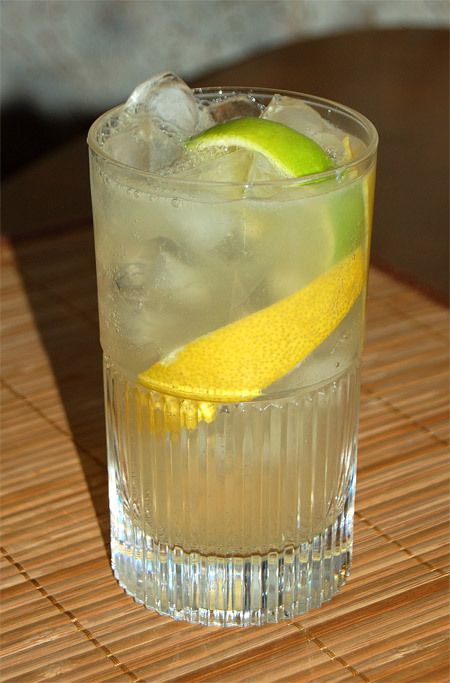 Second classic summer drink with same inhredients (alcohol, lemon juice, sugar and soda) at my blog is a Collins. Collins is a versatile cocktail. In the Collins you may use any alcohol that you prefer. On of the first mention about Collins drink we can find at Bartender’s Guide by Jerry “Professor” Thomas (1876). First glass close on delmonico. 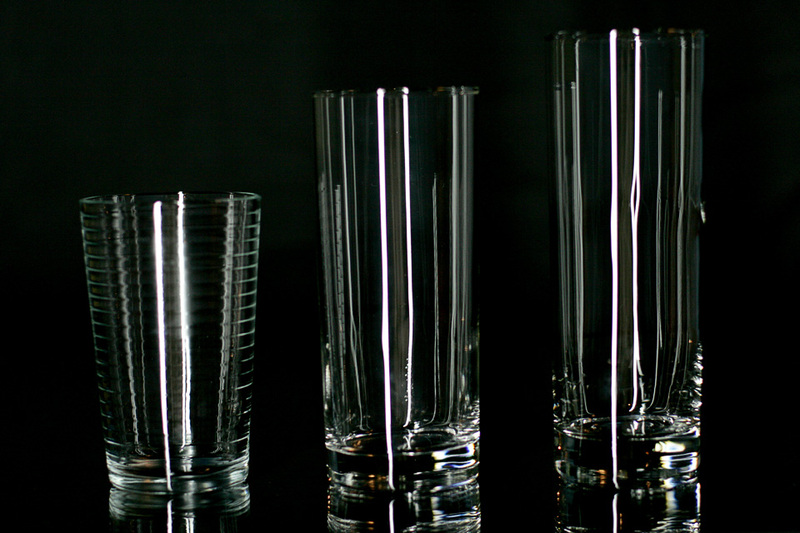 The collins glass is cylindrical in shape and narrower than a highball glass. The highball glass is shorter and wider than a collins glass. But return to our drink. 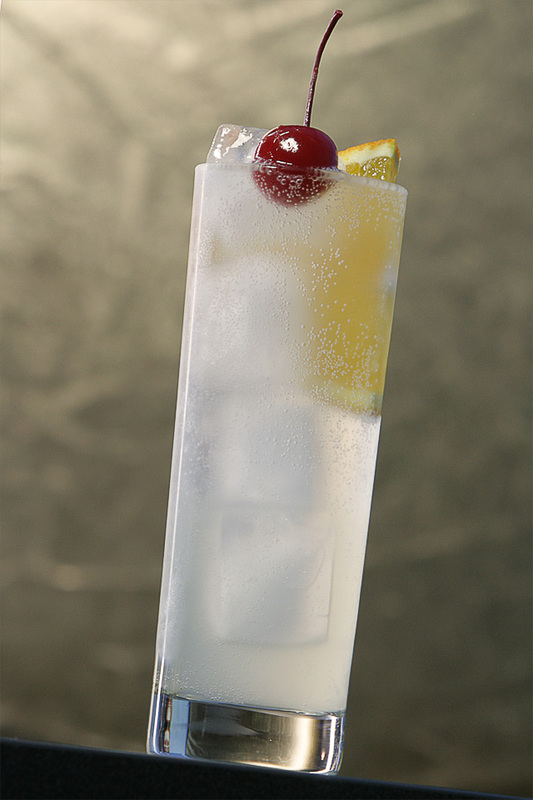 First Collins I prepare in classic version with London dry gin – the Tom Collins. Shake (except soda) with ice. Strain in to tallest collins as you have and add some large ice-cubes. Top with soda. Garnish with red maraschino cherry and orange slice. You may use another proportion for yours Collins. You may use sugar powder or castor sugar instead simple syrup. You may build your collins, but I recommend shake. The Tom Collins is a brilliant cocktail. Simple but elegant cocktail has smooth and compose taste of gin botanicals with sournes of lemon. Very refreshing and very delicious. 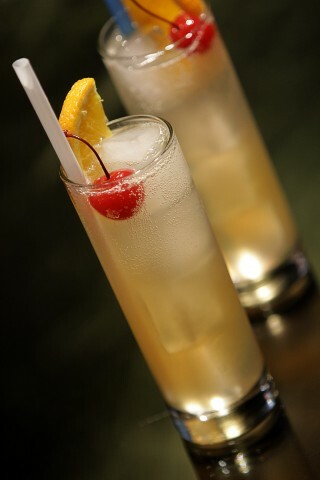 I prepare the John Collins with bourbon also. I use Jim Beam Black for this cocktail. The John Collins is great drink too. It has smooth and refreshing taste with pleasant palate of whiskey. I do see it here a bit different than you. For me Collinses supposed to be build. Why? Because it is one of the very few differences, which put the Collinses apart from the Fizzes – not to forget the Rickeys [though this is also build]. IMHO – a Collins is like a alcoholic lemonade. Summery – refreshing and long. 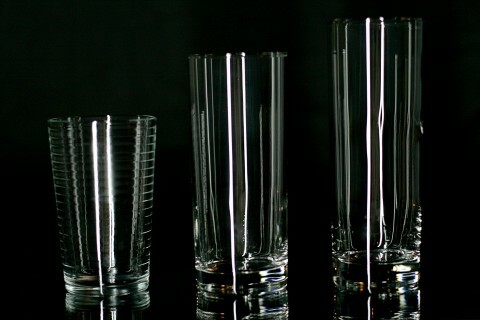 The major difference of the glass is not the shape [highball glasses and collins glasses can be very similar in their shape] but their volume. A highball glass supposed to have a volume around 25 cl – not bigger than around 30 cl. A collins glass can have around 40 cl… [while a fizz glass shouldn’t be larger than lets say 18 cl]. …well and I don’t like the artificial Maraschino cherry. Why not using a tasty [but not so colorful] Amarena- until there are fresh cherries? По посуде. Вчера в угаре дегустации ЛААТ и его вариаций пытался объяснить гостям разницу между коллинзом и хайболом, чем ввел их в состояние ступора :) Пришел к выводу, что даже продвинутому потребителю все едино “что апатиты, что навоз” (с) Имеет значение только для педанта. Мне коллинз с бурбоном оченно понравился, хотя о раскрытии вкуса в такой водянистой штуке говорить не корректно, наверное. Тут важен вкус самого коктейля, вкус бурбона, конечно, влияет, но нужна золотая середина. Т.е. я бы Блантонс наверное не лил коллинз, но и Белый Бим – это путь к поражению (в общем нужна золотая середина качества ингредиентов в коктейле, впрочем как всегда). to Dominik MJ – thanks for comment and your opinion. The glass classification is very unclear thing I supose. Actually in this post is my point of view on this thing. Unfortunately in Ukraine I do not find something like to Amarena cherry. We have only awful chinese product (cheap and artificial) and worth for money european cherry (what I use). Ой, с этими бокалами одна головная боль. Если бармен правильно сделает коллинз, то ему можно простить даже дабл-рокс. Но “губастый” – это перебор, в любом случае. Так же как и мартини в стакане рокс. у него, у стакана, сверху после граней гладкий отлив есть. при определенном градусе его можно принять и за губу.